Error SQL71564: Error validating element [xxxx]: The element [xxxx] has been orphaned from its login and cannot be deployed. Error SQL71564: The element Extended Property: [dbo].[xxxx]. 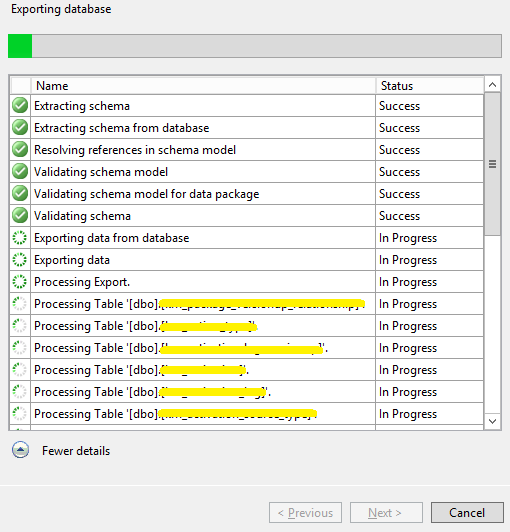 [MS_Description] is not supported when used as part of a data package (.bacpac file). Error SQL71564: Table Table: [dbo]. [xxxx] does not have a clustered index. 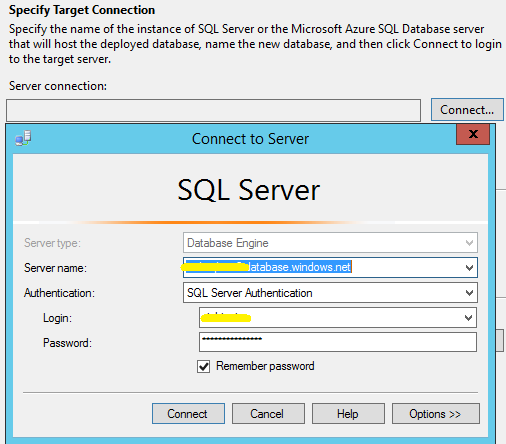 Clustered indexes are required for inserting data in this version of SQL Server.